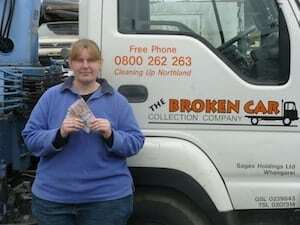 Got an old, broken or unwanted car that needs removing? You’re in the right place! 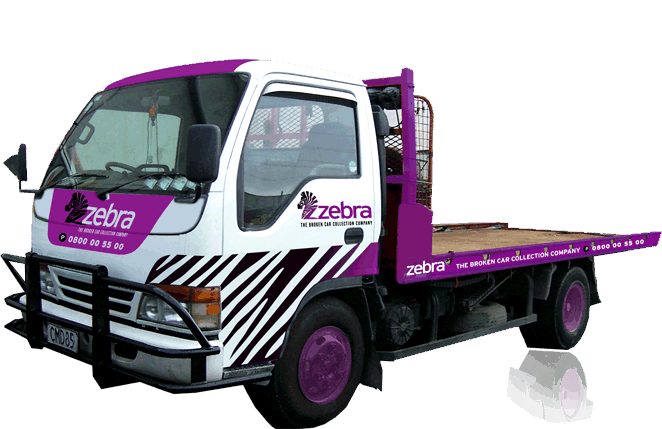 Zebra Broken Car Removal Company provides free car removal in Auckland, Northland, Waikato, and the Bay of Plenty. And not only are the car removals free – we’ll pay you a top cash price for your unwanted car. 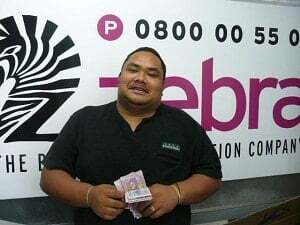 Why choose Zebra Broken Car Collection Company for your free car removals? Your quote will be honoured Whatever price we quote you is the amount you’ll receive when our team arrives. Get your quote today. Other companies may charge this, but when we say that we offer free car removal, we mean it. It really doesn’t matter what condition your car is in when we arrange the free car removals. The car doesn’t have to work – or even have wheels! Free car removals aren’t just available in Auckland; we also cover Northland, Waikato, Bay of Plenty, Rotorua, and Taupo. See the service areas map. Our drivers will arrive in clean, smart uniforms and in a truck that’s also clean, smart and sign-written. Not only are our drivers trained in safe working practices, but they’ll arrive in daylight hours to help keep you safe. You can even have your car removed on a Saturday if that helps your schedule. 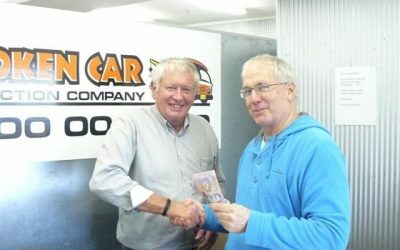 We’ve been in the business of free car removals in Auckland since 2001 and are proudly Kiwi-owned and operated. Fluids are removed safely; usable parts are recycled; and what’s left goes into the crusher before the metal is recycled. 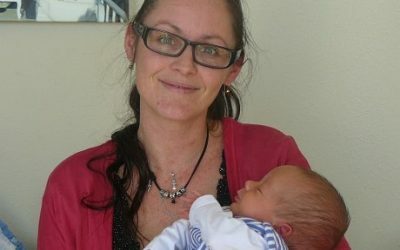 By using Zebra Broken Car Collection Company for your free car removal in Auckland, you’re helping to protect the NZ environment. Read more about vehicle recycling. 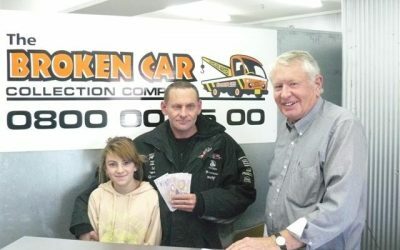 $1000 Car Removal Competition Winners! Easy to enter – 52 Chances to win $1000 cash. Click here for competition details. Click here to see if you have this weeks winning number.